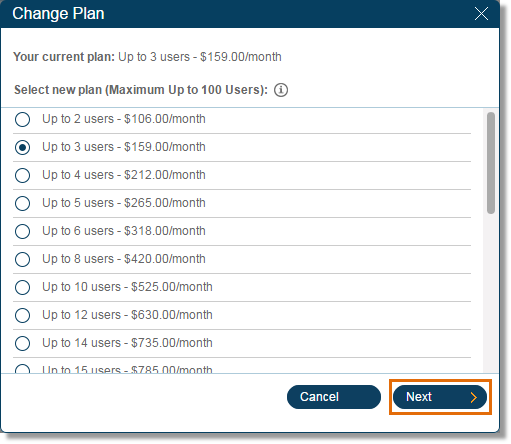 How do I change the Service Plan of my online account? 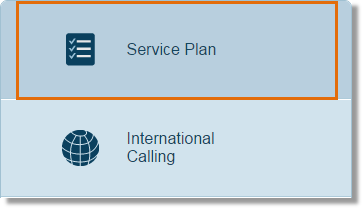 The Billing Tab allows you to view billing statements, edit billing and service plan information, and set-up international calling. 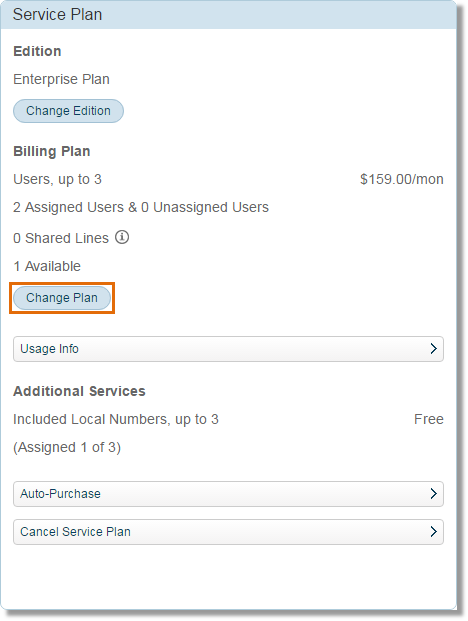 This article demonstrates how Account Administrators can change the billing plan of your Office@Hand account. On your Office@Hand Online Account, click Billing. 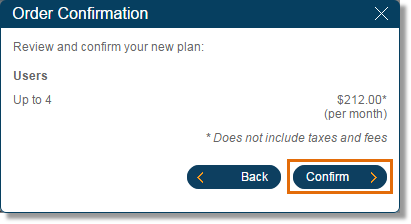 Select the plan you would like to switch to and then click Next. Review the order, then click Confirm. You have now changed the Service Plan of your Office@Hand account.